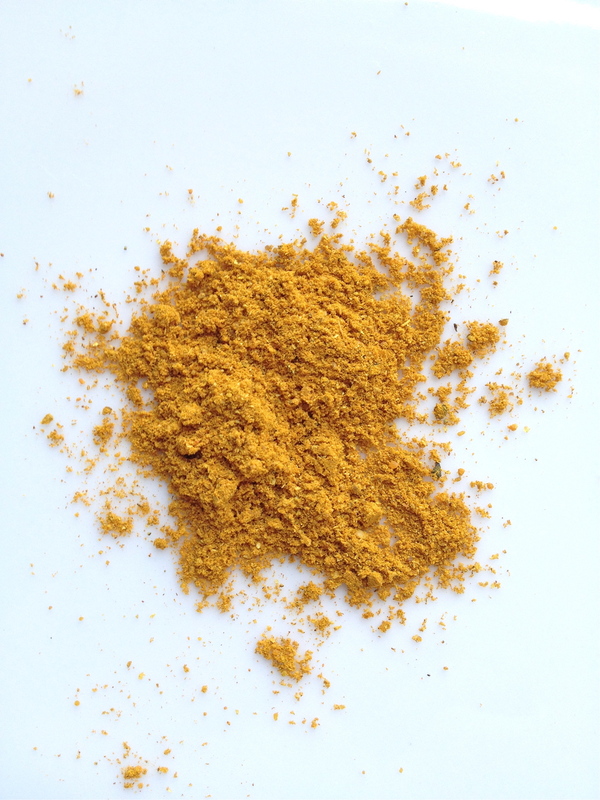 Our Madras Style Curry is a complex blend that is sure to please in your favorite curry dishes. Try adding a spoonful to your next pot of rice. Sautee it for a moment in butter or coconut oil before adding rice & water for best results.